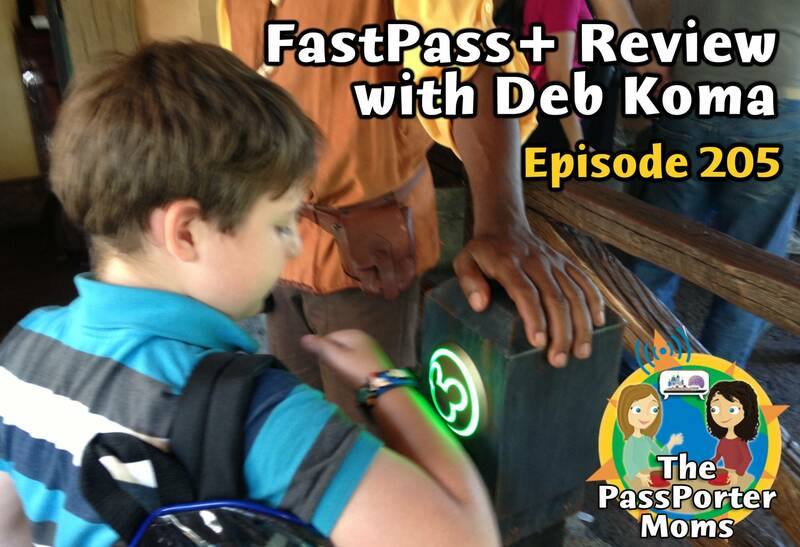 This week Deb Koma from AllEars.Net joins Jennifer and Sara to discuss the new FastPass+ system. Plus an update from Allears.Net, a photo contest hint, answers to your questions, and more! Holly aka Mommapants writes: "Hello Jennifer and Sara! Happy Holidays. Still loving the podcast, keep up the great work. I was wondering about dining in the parks, more specifically breakfast. I would like to try and schedule a breakfast at Tusker House before the official park opening. Ideally I would like to get in early enough to be done breakfast when the actual park hours begin. Since the opening of the parks fluctuate and sometime even change last minute what would you recommend I try to get for an ADR time? Would one hour before official park open time be sufficient? How far before park opening does Tusker House usually open? Thanks."